Lindsey is a small rural village in mid-south Suffolk and is located around 4 miles west of Hadleigh and around six miles east of the historic village of Lavenham. The medieval villages of Boxford and Monks Eleigh are nearby. 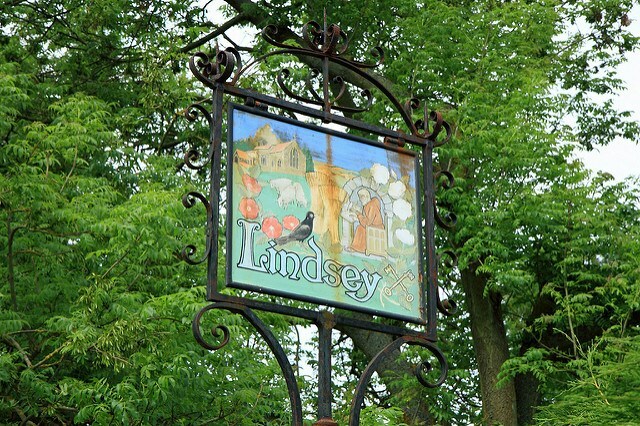 Lindsey was once one of a number of important centres for the wool trade and gave its name to a type of woollen cloth. Important ancient settlements, some with distinguished remnants are still able to be seen. Lindsey is just off the South Suffolk A1 Cycle Route, and is part of the Suffolk Walk taking in Kersey - Lindsey Castle, Chapel and Priory a 5 mile circular walk in the Hadleigh Area. The parish contains the villages and hamlets of Lindsey, Lindsey Tye and Rose Green and collectively they contain about 68 households, albeit over a wide area with around 155 on the electoral roll.